A state appeals court said that Missouri corrrections officials do not have to disclose the names of the pharmacists who supply the drugs used in executions. Missouri corrections officials are not required to disclose the identities of the pharmacists who supply the state’s lethal execution drugs, an appeals court ruled Tuesday. Reversing a lower court judge who had ordered the Department of Corrections to reveal their names, the Missouri Court of Appeals found that the DOC did not violate the state’s Sunshine Law by refusing to provide them. The court cited a Missouri law that gives the director of the DOC discretion to select the members of the execution team, including those who administer the lethal chemicals or gas used in executions and those who provide them with “direct support.” The same law provides that the identities of the team’s members are to be kept confidential. “There is nothing within the language of the statute that suggests that the legislature intended for pharmacists to be excluded from the protections provided by the statute, or intended for courts to second-guess the wisdom of the DOC, unless it is apparent that the DOC abused the discretion granted by the legislature,” the three-judge appeals court panel found. The decision came in three parallel cases that sought the names of the pharmacists. One of the cases was brought by five news organizations: the Associated Press, The Kansas City Star, The St. Louis Post-Dispatch, the Springfield News-Leader and The Guardian. Kansas City attorney Bernie Rhodes, who represents the news organizations, said he and other attorneys were considering whether to ask the court for a rehearing or to have the case transferred to the Missouri Supreme Court. The other lawsuits were filed by former Missouri legislator Joan Bray, a death penalty opponent, and by the Reporters Committee for Freedom of the Press, the American Civil Liberties Union and Christopher S. McDaniel, formerly of St. Louis Public Radio. Missouri, like many states, has had difficulty finding lethal injection drugs after drug makers began refusing to provide them. The state has resorted to using largely unregulated compounding pharmacies, often keeping the sources of the drugs secret. In March, Cole County Circuit Judge Jon E. Beetem ruled that while an exemption in the Sunshine Law protects the identities of the doctor and nurse who are present during executions as well as non-medical personnel who assist them, it does not protect the identities of the pharmacists who supply the execution drugs. In reversing Beetem, the appeals court also ruled that he had wrongly awarded the plaintiffs’ their costs and legal fees. “Where there was no violation of the Sunshine Law, awarding attorney’s fees was improper,” the court stated. 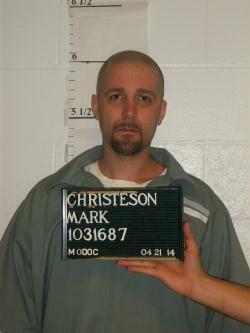 Last July, the appeals court rejected another challenge to Missouri's execution protocol. The court upheld a lower court's dismissal of a lawsuit brought by four taxpayers, including Bray, that sought to halt the then-scheduled execution of convicted murderer David Zink. The execution went ahead as scheduled on July 14, 2015. 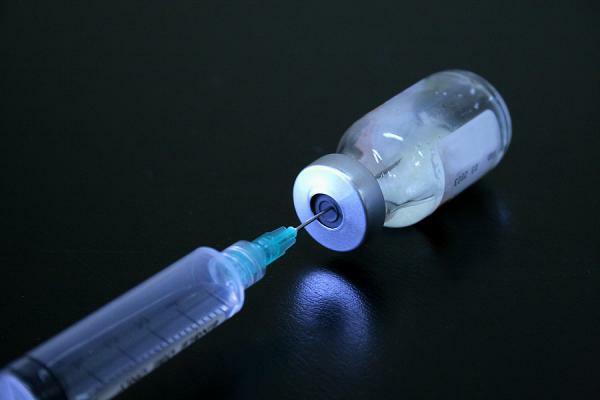 The taxpayers argued that Missouri's lethal-injection method violated federal regulations barring the compounding of pentobarbital, the injection drug used in Missouri executions.